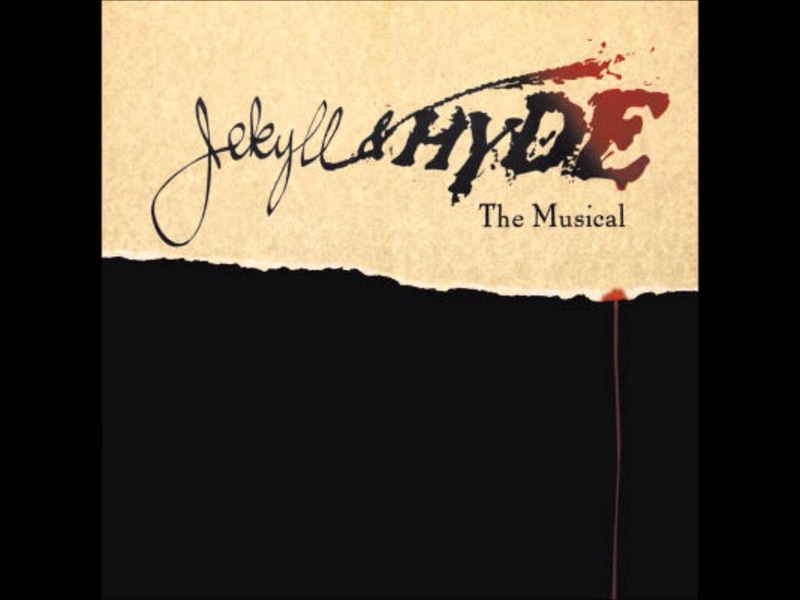 After a long absence of reviewing, we have returned with the Bournville Musical Theatre Company production of Jekyll & Hyde, a beautiful, yet courageous choice for any company to pursue, due to the dark nature of the story and the challenges within the music. However, BMTC hosted a truly memorable production, featuring sublime direction by Terry Wheddon, terrific choreography by Sadie Turner and in my opinion, the strongest contribution from the creative team was from veteran musical director, Chris Corcoran, leading a strong orchestra who added a magical element of suspense to the show. Leading man Phil Snowe tackled possibly one of the most challenging roles within musical theatre, portraying both the interested and highly experimental Dr Henry Jekyll and evil, murderous Mr Hyde as drastically contrasting characters, completely changing physically when he transforms into his alter ego, the evil Mr Hyde. Possibly the most memorable performance of the evening came from The Confrontation, a performance which Mr Snowe truly flourished in, supported by simple yet effective lighting design. This is the Moment, and Alive were amongst just a few numbers which sent shivers down the spines of everybody in the auditorium. I look forward to seeing him in many roles in years to come. Supporting Mr Phil Snowe on stage were Claire Brough as the divinely beautiful Emma Carew, whilst Chloe Turner portrayed a desperate, yet selfless Lucy Harris. Both girls thrived in their perfectly-cast roles and I would like to take this opportunity to thank them both, as they provided such strong characters that I felt the audience were highly anticipating their next return on stage. Brough’s rendition of Once Upon a Dream was beautifully performed, particularly vocally, at which she has precise control and a sweet tone. Turner provides a wonderful performance of Bring on the Men, which revealed instantly that she had truly mastered the character of Lucy. Quite the opposite atmosphere of this number, A New Life and the subsequent scene left the majority of the audience in tears. The pair share a duet, In His Eyes, with excellent harmonies and emotional performances from both actors. Excellent contributions were also made by Rob Wheeler, John Morrison, Kris Evans, Rebecca Lowe, Kate Lamb, Phil Holloway, Jonathan Eastwood, John Clay, Jill Hughes, Jonathan Stoker, Peter Holmes and David Page, whilst Adam Heeley reaps a special mention for his eerie yet vocally astounding performance as The Spider. The ensemble throughout the show were excellently characterised and vocally divine, with Adam Slack, David Page and Rachel Fox, the latter of whom has a tremendous voice. A few technical difficulties with microphones and loud scene changes were evident, however they can be forgiven for opening night mishaps. Jekyll & Hyde runs at the Crescent Theatre 19-23 April 2016. This entry was posted in Uncategorized on April 20, 2016 by undercovertheatre.